Kyle Davis is from Green Bay, Wisconsin. 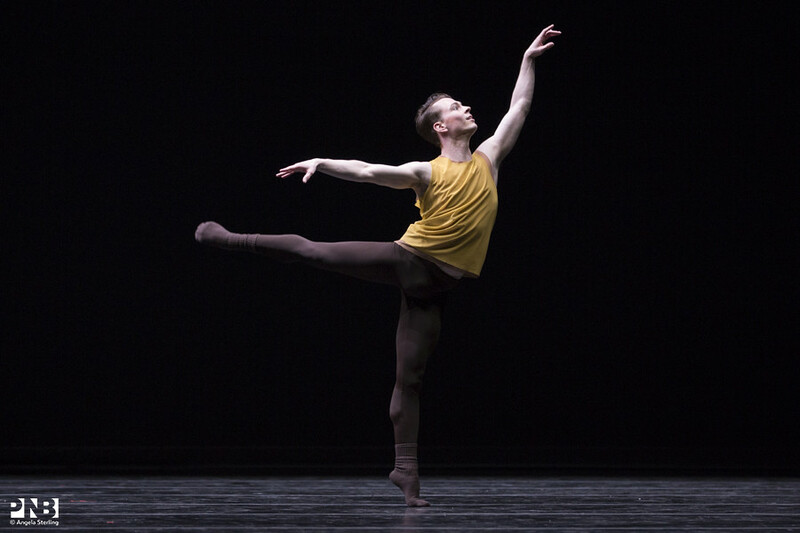 He trained at Makaroff School of Ballet and on scholarship at Rock School for Dance Education and North Carolina School of the Arts, and attended summer courses on scholarship at Milwaukee Ballet School, the School of American Ballet, and Pacific Northwest Ballet School. He also studied with Ethan Stiefel and Warren Conover. 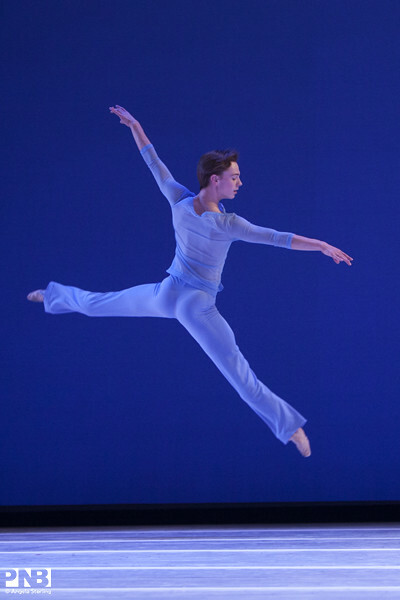 Mr. Davis joined Pacific Northwest Ballet as an apprentice in 2008 and was promoted to corps de ballet in 2009 and soloist in 2016. 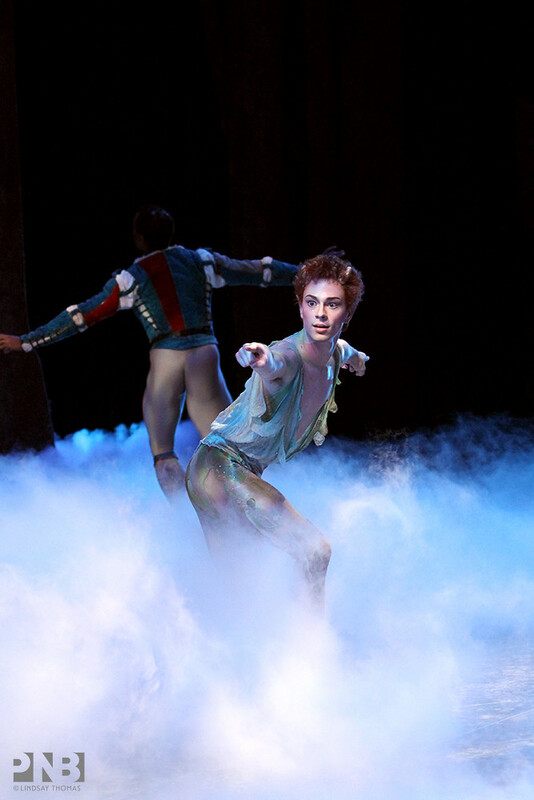 In 2008, Mr. Davis won the Prix de Lausanne competition in Lausanne, Switzerland. He also won various awards in the Youth American Grand Prix Regional and Finals in 2005 and 2006. He was a 2007–2008 recipient of the Elizabeth Harriet Weaver Memorial Scholarship and the Martha and Spencer Love Foundation Scholarship for Excellence in the Arts at the North Carolina School of the Arts. Mr. Davis’ works for PNB’s NEXT STEP choreographers’ showcase include Sylvia Pas de Deux (2012), Fanfare and Waltz from “Sylvia” (2013), A Hundred Ways to Paint the Portion of a Plane Bounded by Such a Curve, Part Two (2015), Make It So (2016), and Variegated Voices (2017). 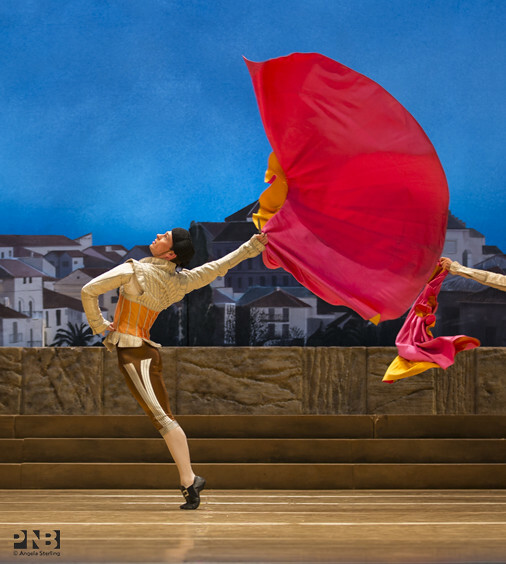 In 2014, he choreographed the third act of Sylvia for PNB School’s Annual School Performance. He has also created work for Chop Shop Contemporary Dance Festival and was a 2017 choreographic resident at University of North Carolina School of the Arts. In 2018, Mr. Davis choreographed A Dark and Lonely Space for PNB’s mainstage.